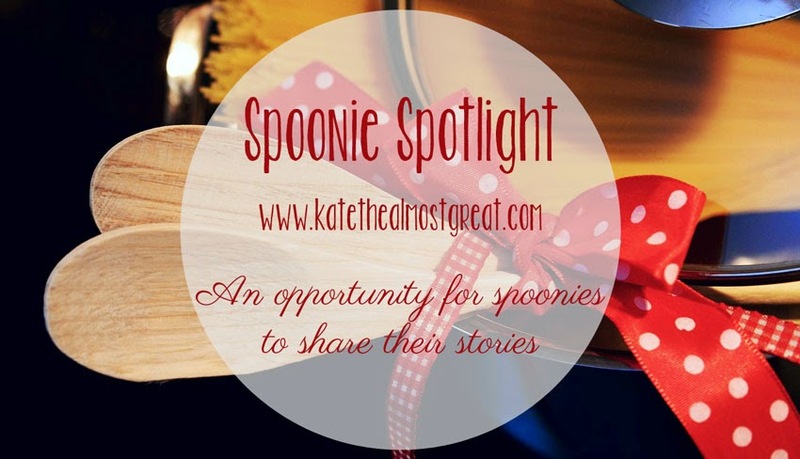 Welcome to this week’s Spoonie Spotlight. 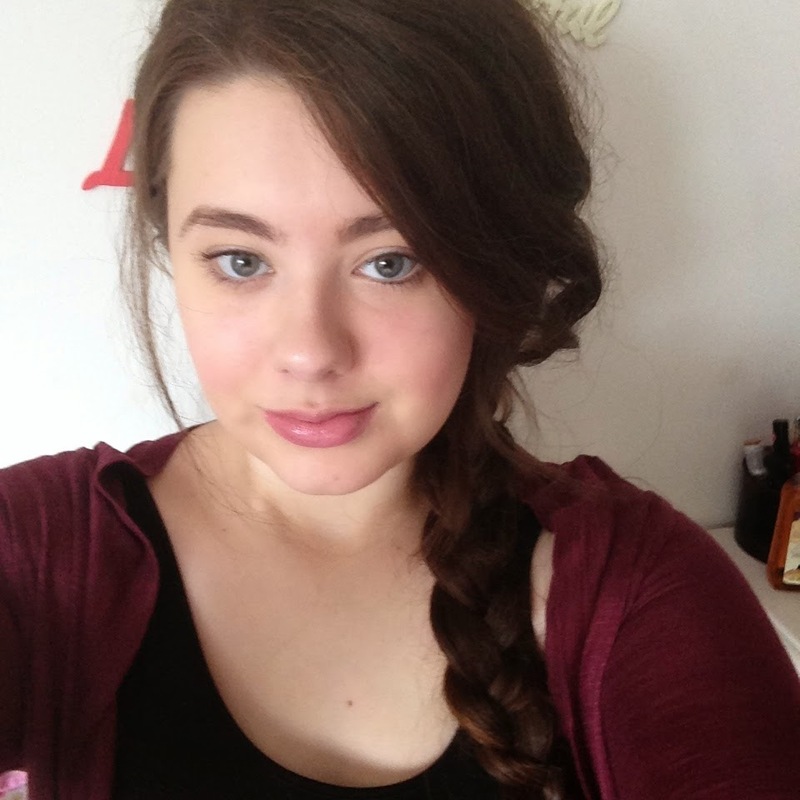 Today I’m featuring Chloe! Spoonie Spotlight is my way to use my platform to share the stories of others living with arthritis or an arthritis-related condition. The point is to share the realities of living with arthritis and to make others’ voices heard. (New posts every 2 weeks.) If you would like to participate, fill out the form! Definitely! I always had my heart set on working with children but I am unable to do this due to my health. Education has been a struggle and I am not able to do anything at the moment. I am unable to go out often and have to use a wheelchair. I am very dependent on help from my parents. For about 2 years before getting ill, I was bullied quite badly at school, I then had the HPV vaccination in October 2009. My immune system was low due to stress and being unable to eat with anxiety from all the bullying. We believe the vaccine along with stress is what causes my illness. 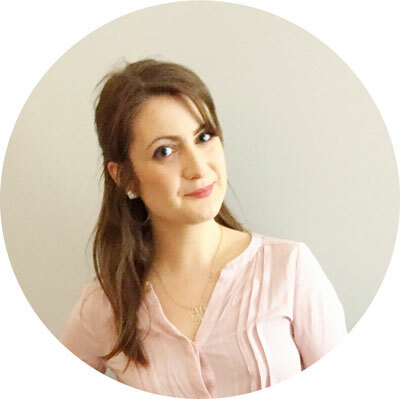 When I first started showing symptoms it was put down to mental illness and I had a lot of assessments, including one in London, finally I found a doctor who suggested I might have ME, my GP then looked into it and worked with my pediatric doctor to diagnose me. It has changed everything about my life, I had to leave school, I am unable to work or study and don’t have a social life. I do not lead a normal life for a 17 year old. I would love to get a job, move out, get married, travel, have children. I would love to keep going at my blog and see where that takes me. To strengthen my arms and legs and be able to walk further. I would like to find a course to do that would be manageable for me. I would also like to build up to be able to travel further, to go and see friends and go out for dinner etc. I consider myself unable to do a lot of things but rarely use the terms “handicapped” or “disabled” even though I know I am. I mainly think of myself as being those things when in my wheelchair in public because I am treated “disabled” whereas when I am around friends and family, I am just Chloe. I would just like to share my experience and let everyone know that just because people say it’s all in your head at first or that you’re making it up, don’t give up to get a diagnosis. Do you want to participate in Spoonie Spotlight? Fill out this form!